Mix and match the perfect program for your team. Dr. Jennifer Eberhardt is an expert on unconscious racial bias. Her groundbreaking studies have reshaped the ways businesses, police departments, and public resources approach their work. In eye-opening lectures, Dr. Eberhardt shows the wide-ranging effects of deeply ingrained biases while providing actionable tools for organizations and individuals to reevaluate their perceptions and create a more equitable workplace. 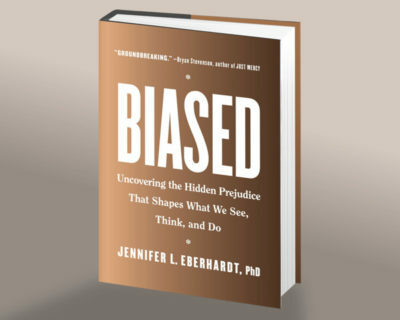 Dr. Eberhardt’s book Biased highlights her revolutionary studies on unconscious prejudice and gives audiences detailed but accessible insights on some of her most revealing experiments. Melding research-backed truths with revealing anecdotes, Dr. Eberhardt shows that despite our best intentions, implicit bias can silently and perniciously reinforce inequality in policing, schools, businesses, and beyond. 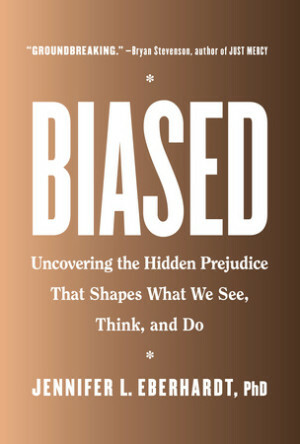 In opening readers’ eyes to their own prejudices and explaining the science of bias, Dr. Eberhardt encourages self-aware thinking that leads to long-lasting change. Dr. Eberhardt’s work has been customized to fit the needs of teams working to assess the impact of implicit bias within their organizations. 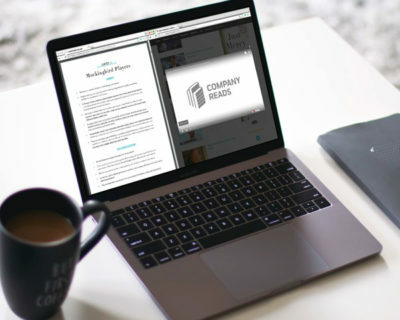 With the help of conversation guides and thought-provoking discussion questions, teams can encourage powerful reflection and find actionable solutions. 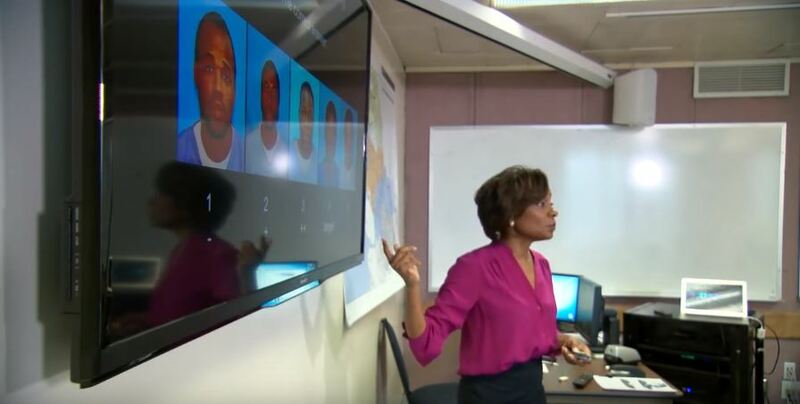 MacArthur fellow Jennifer Eberhardt investigates the subtle and complex ways implicit bias affects us, and offers thoughtful insights on the far-reaching consequences of stereotypes. 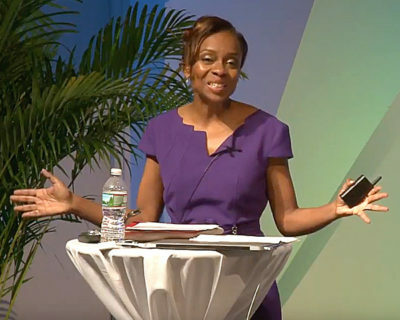 Drawing equally on state-of-the-art technology, innovative experiments, and carefully-gathered data, Dr. Jennifer Eberhardt reveals how implicit bias manifests in the business world, including how it affects perception, memory, and behavior. By acknowledging bias, Dr. Eberbardt’s research creates practical solutions that helps team members to be heard and perceived fairly. We do not have to be racist to be biased. 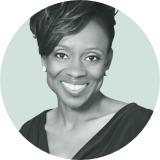 Leading with scientific and investigative expertise, and informed by personal experience, Dr. Jennifer Eberhardt offers a balanced exploration of implicit racial bias. Her groundbreaking work reveals how ingrained stereotypes can impact on our visual perception, attention, memory and behavior—often despite our better knowledge and best intentions. Eberhardt’s extensive research occurs not just in the laboratory but in police departments, courtrooms, prisons, boardrooms, and on the street. 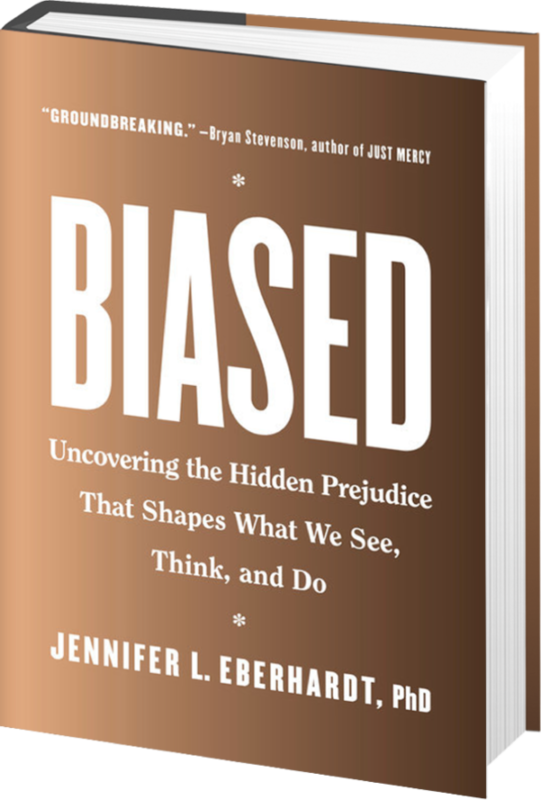 IBy weaving interviews with personal anecdotes from her own life, Eberhardt shows how implicit bias can thoroughly infiltrate media, education, and business practices. Biased is a crucial reminder that stereotyping and racial profiling are human problems—issues we can all make efforts to solve. Available as hardcover, audiobook, or eBook. Learn more about how Dr. Eberhardt’s research can reveal the reality of unconscious bias and help your organization to unravel it.